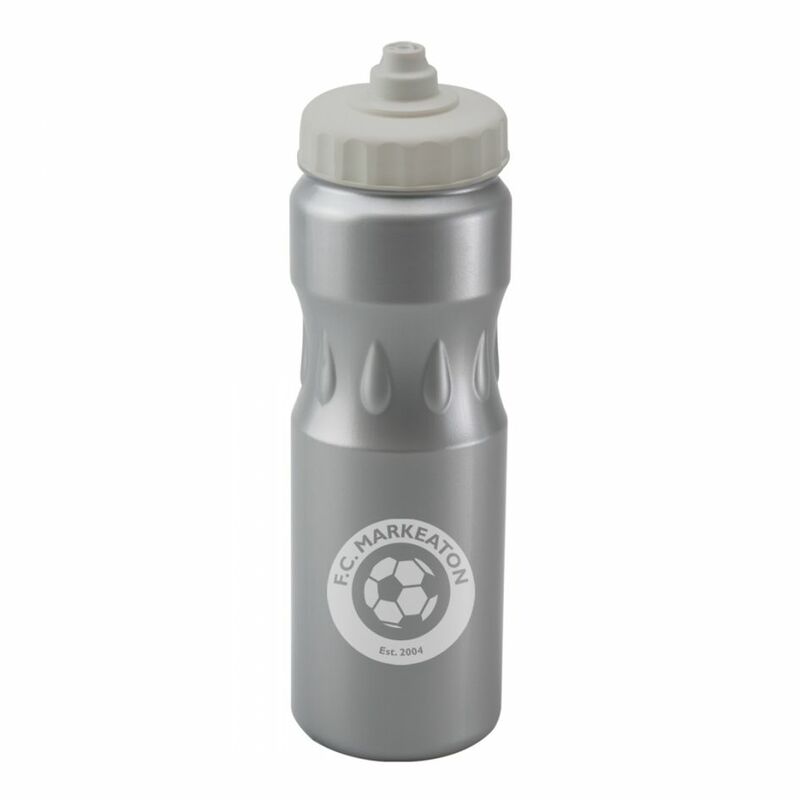 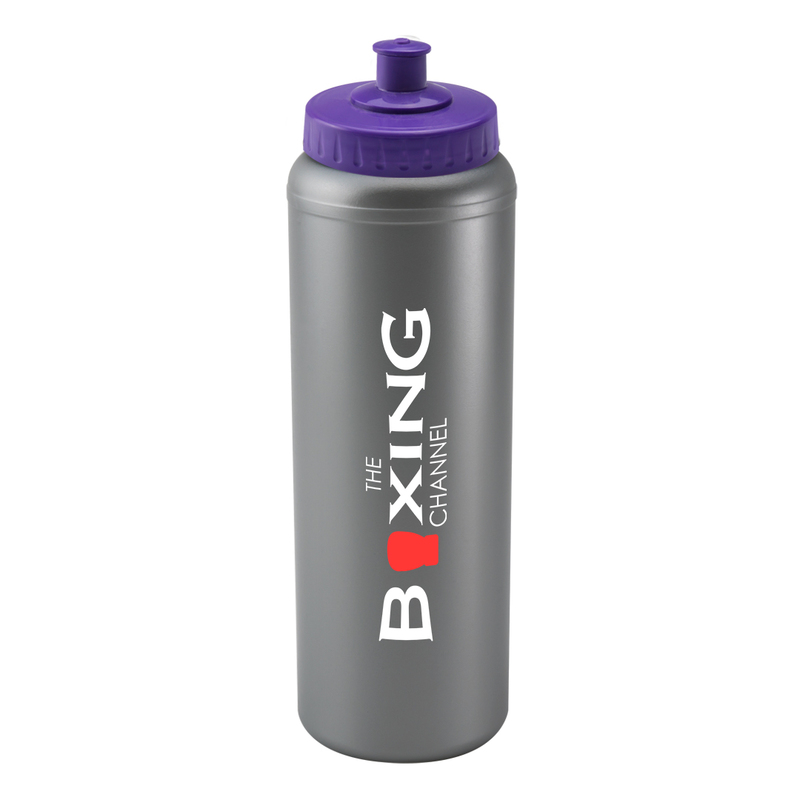 The sleek silver Litre bottle is manufactured and printed in the UK. 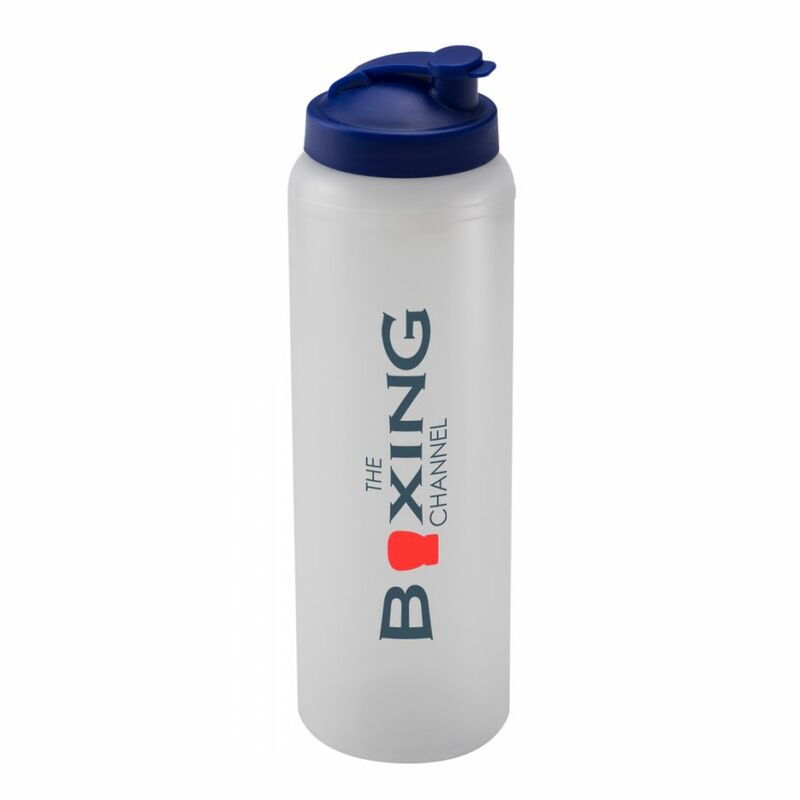 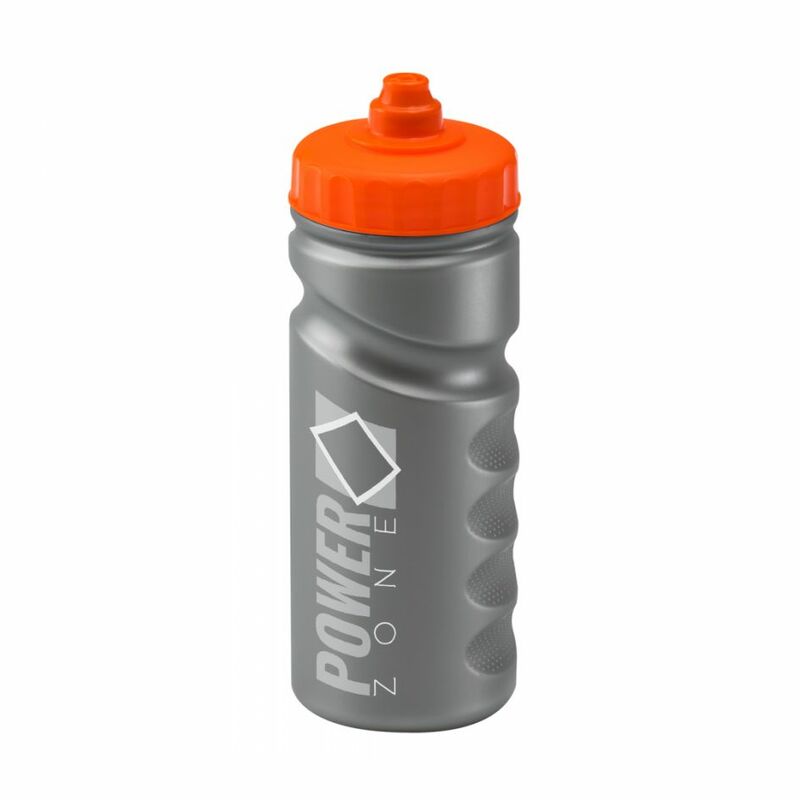 This is the largest capacity bottle we offer, and has a large print area to match. 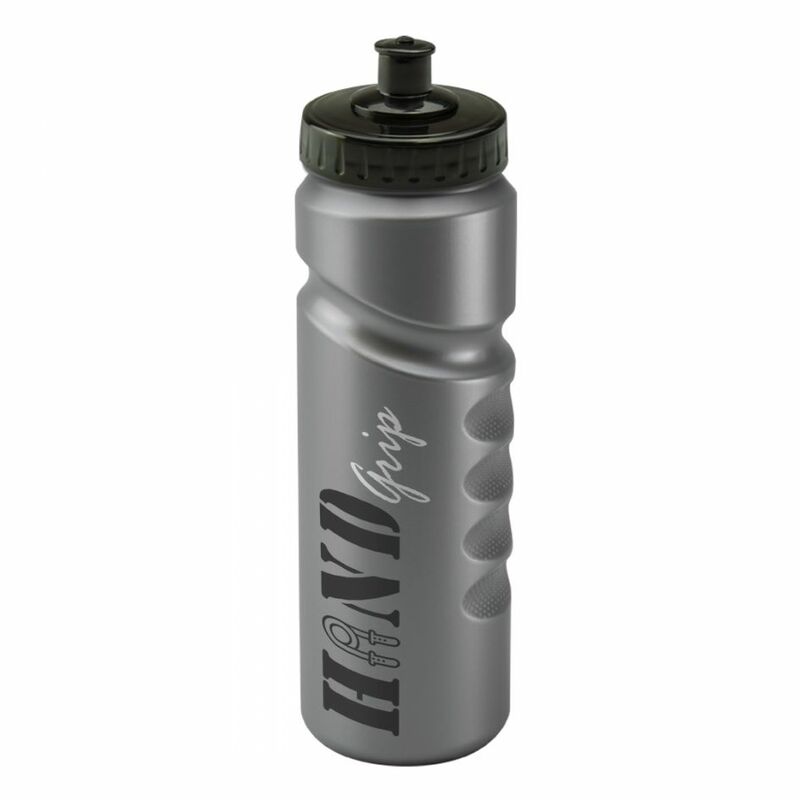 Lids are available in different styles and colours to suit a variety of tastes.